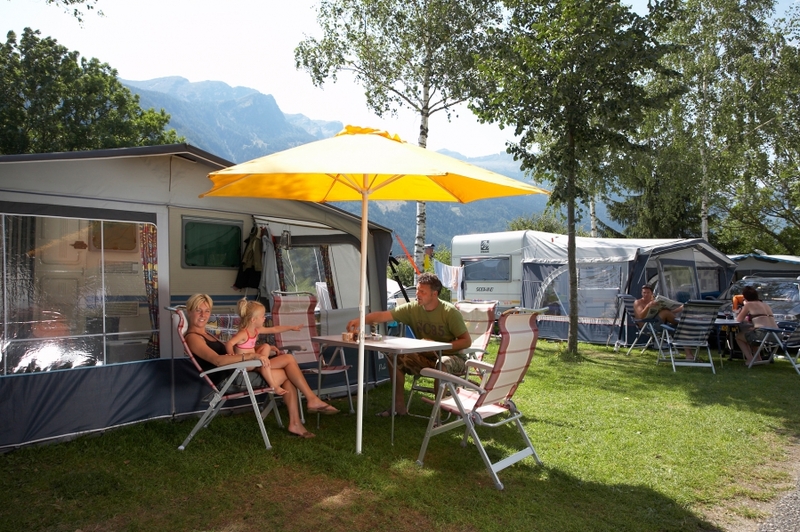 This family campground has been run by the Pirker Family for more than 50 years - in other words, this is a real family business. 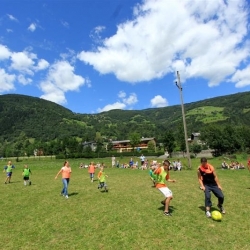 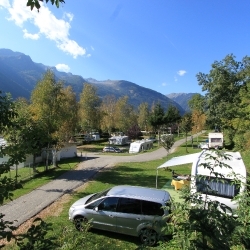 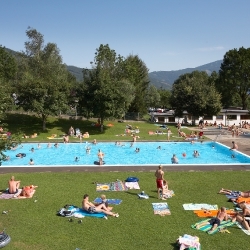 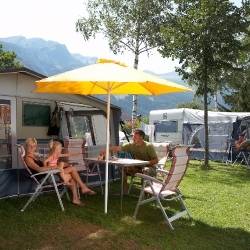 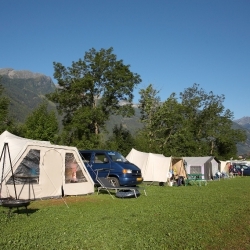 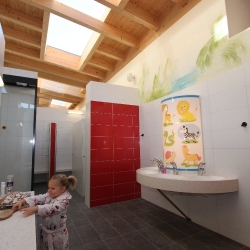 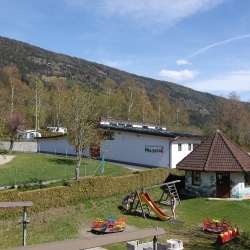 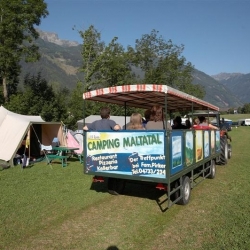 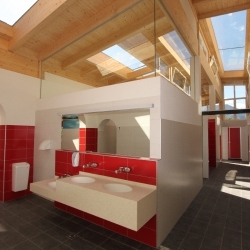 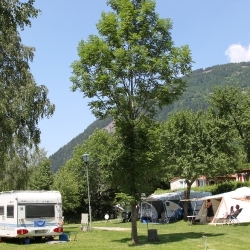 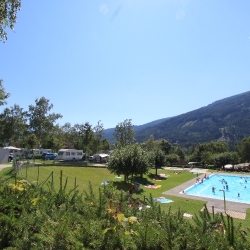 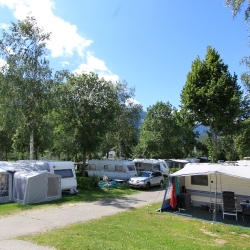 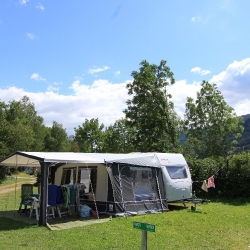 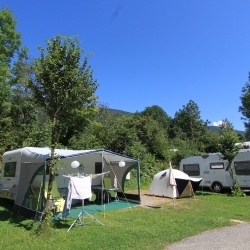 The campground lies in a panoramic setting between the HOHE TAUERN National Park and the NOCKBERGE National Park, in the heart of the Malta Valley We are located in the Oberland region of Austria's southernmost province, Carinthia, at an elevation of 800 metres above sea level. 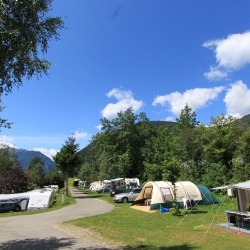 Located right here on the campground is a small self-service store, while you will also find a bigger store in town. 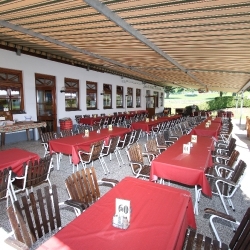 In Gmünd, 6 km away, there are three supermarkets and numerous other shops, boutiques, etc. 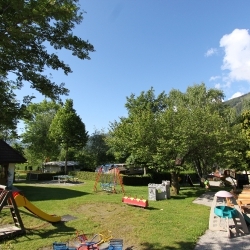 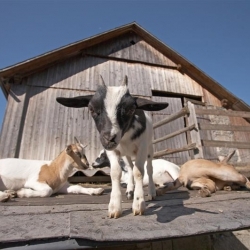 The Pelt and Mineral store is also well worth a visit if you are looking for a special souvenir of your stay. 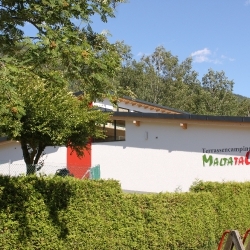 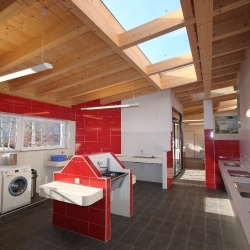 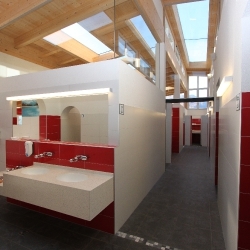 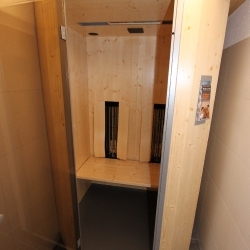 There are three general practitioners in Gmünd, along with two dentists and a pharmacy. 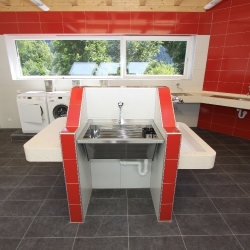 If necessary, of course, the doctor will also pay you a "house" call.